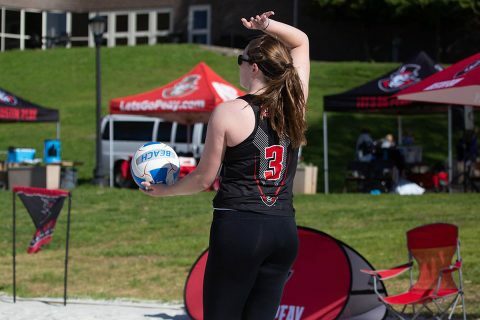 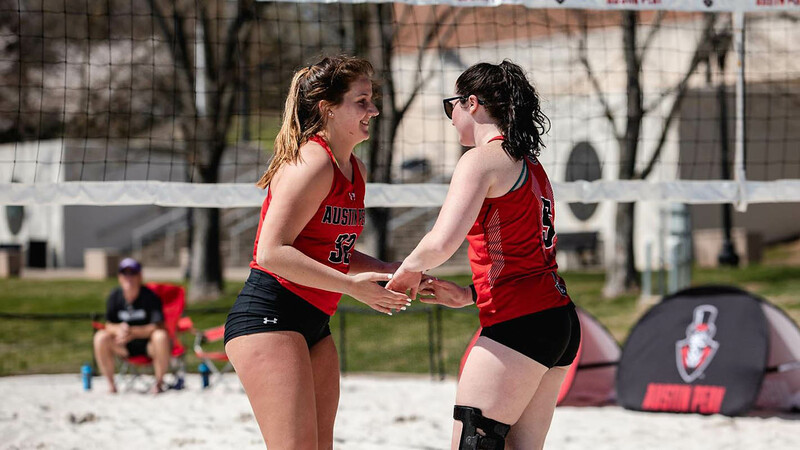 Clarksville, TN – The Austin Peay State University (APSU) beach volleyball team secured its first victory of the season, 3-2, with a dramatic finish against Southern Miss, Thursday, at the Govs Beach Volleyball Complex, after falling, 4-,1 in the first match of the day. 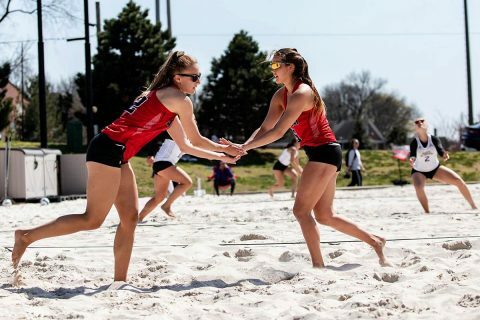 Southern Miss came out red hot in the first match against the Governors (1-5), creating distance early on the way to their fifth victory of the season. 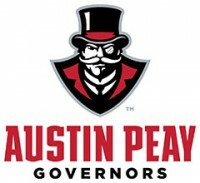 Clarksville, TN – As Austin Peay State University (APSU) Sports Information welcomes the New Year here in Stacheville, it’s a perfect time to look back at the top stories here on LetsGoPeay.com as clicked on by our fans and visitors. 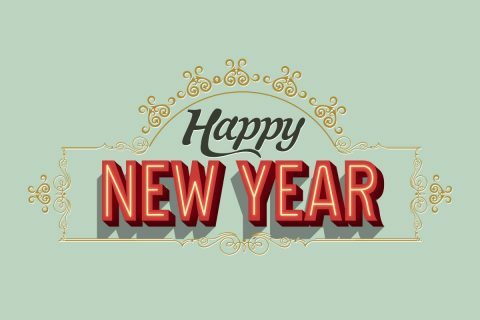 As you look at our top stories, make plans to join us as we write the next chapter in 2019. That next verse starts this week as the men and women’s basketball teams open Ohio Valley Conference play at The Dunn with a 5:30pm, Thursday doubleheader against Eastern Kentucky. 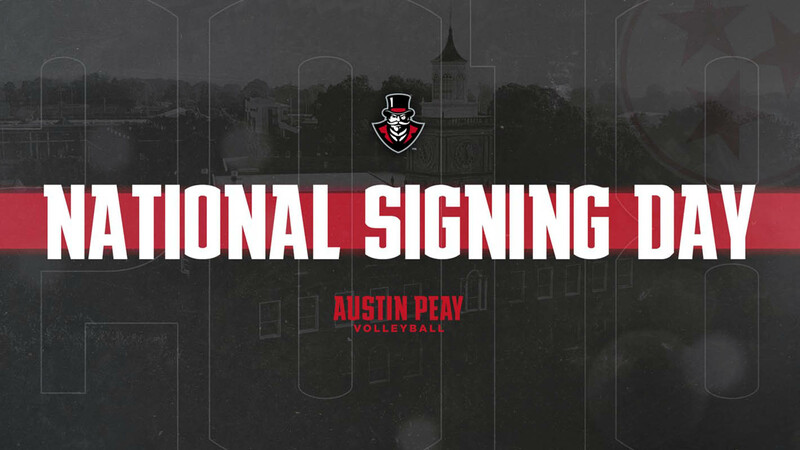 Clarksville, TN – The Austin Peay State University (APSU) volleyball team has opened the 2018 signing period with three additions for the 2019 volleyball campaign. 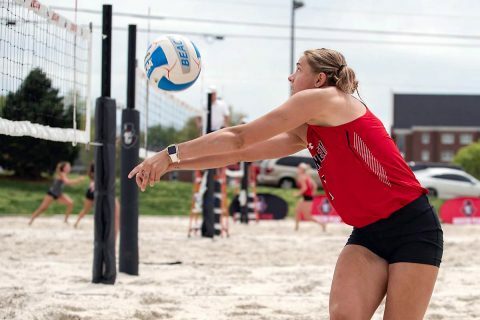 Head coach Taylor Mott announced the program has added outside hitter Tegan Seyring, of Yorktown, Indiana; setter Kelsey Mead, of Tallahassee, Florida; and middle blocker Kendall Poach, of Powell, Ohio. 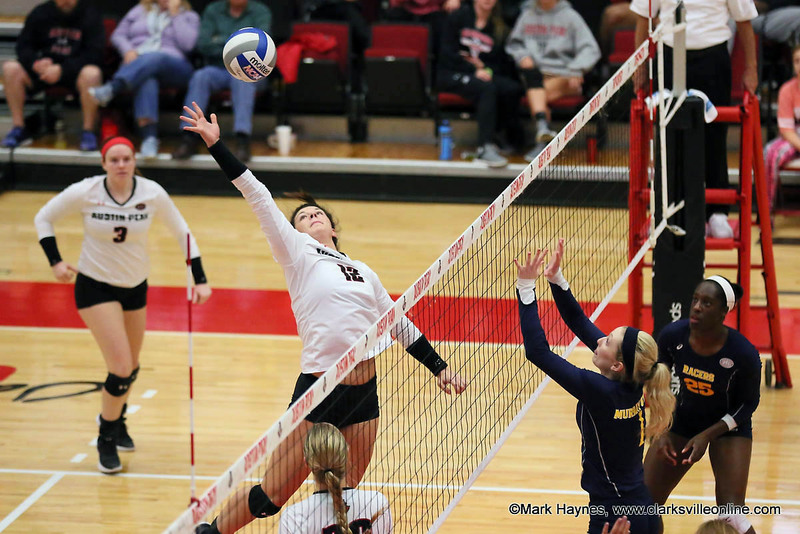 Clarksville, TN – Austin Peay State University’s (APSU) volleyball team begins its final five-match regular-season homestand with three contests during Week 9 at the Dunn Center. 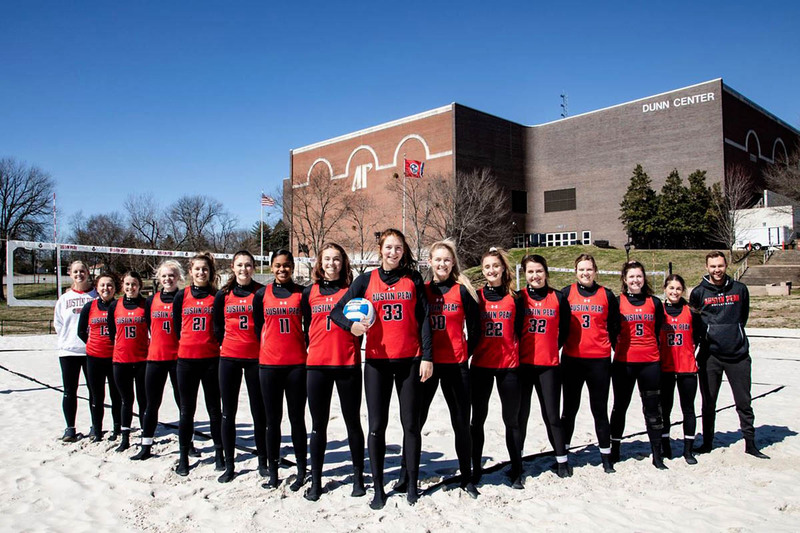 Austin Peay Women’s Volleyball hosts Western Kentucky Tuesday night at the Dunn Center. 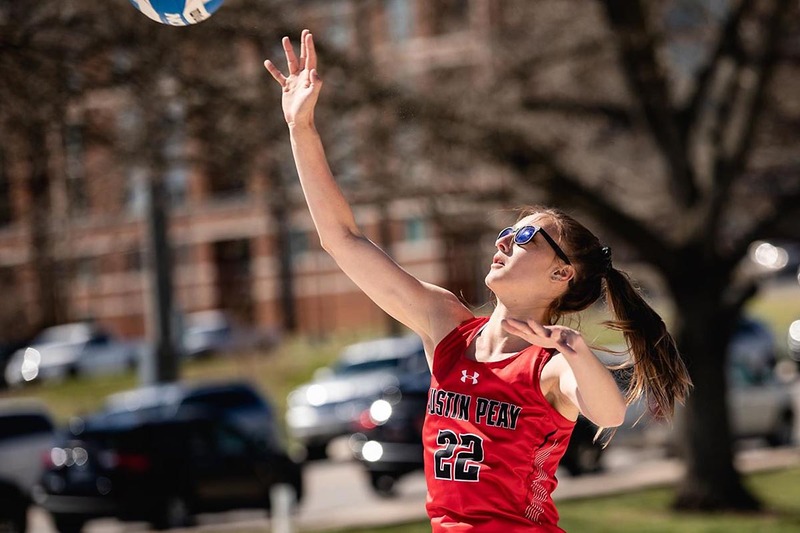 Clarksville, TN – After sweeping its four-match homestand, the Austin Peay State University (APSU) volleyball team will make a quick trip around Music City for a pair of Ohio Valley Conference contests. 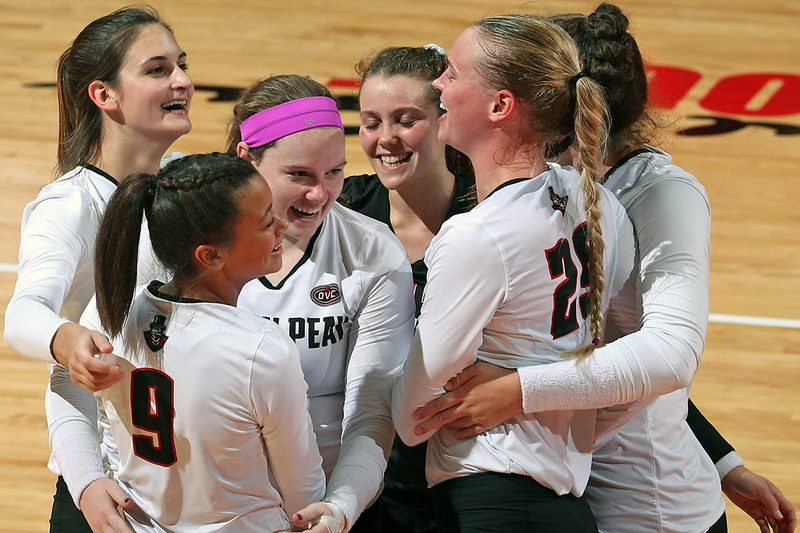 The Govs will first face Belmont in a 6:00pm, Friday, October 12th match before heading across town for a 2:00pm, Saturday, October 13th affair at Tennessee State.